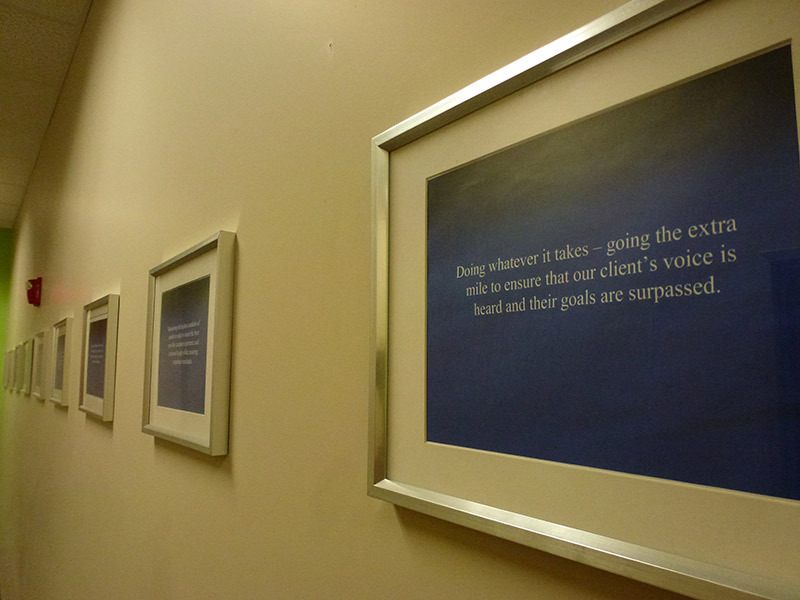 Although we operate from multiple locations, the Synergy team is connected by a culture defined by dedication and respect for our business, our clients, and the work we do each day. 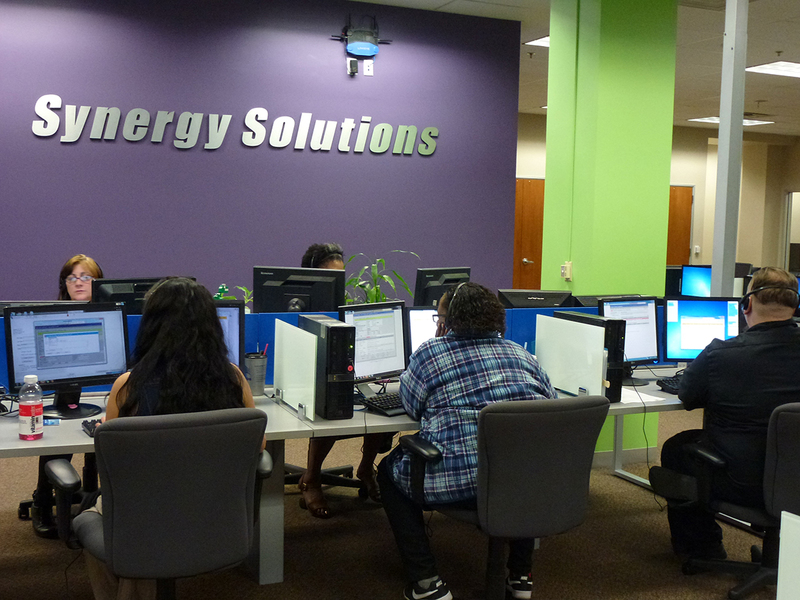 Synergy was founded in Phoenix, Arizona and we have been creating jobs in AZ since 1999. 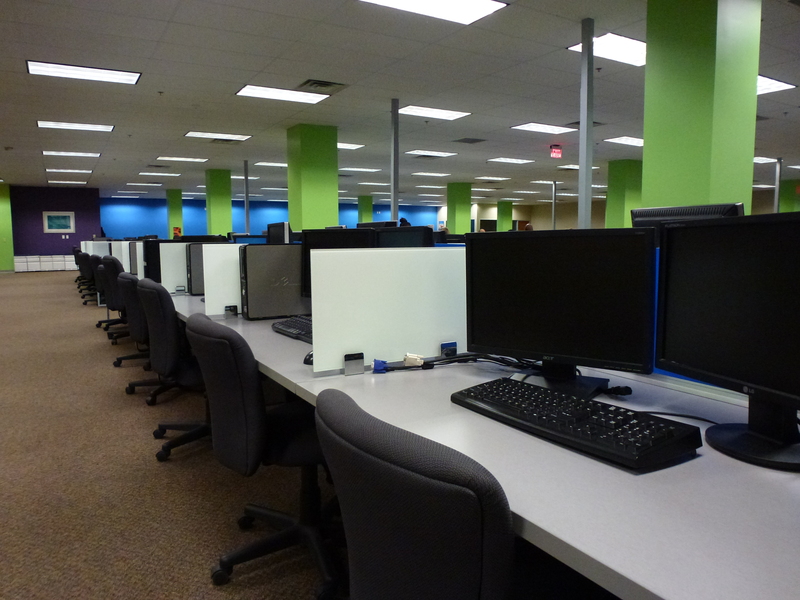 We are very proud of our new offices in Midtown Phoenix in the Park Central Mall building. 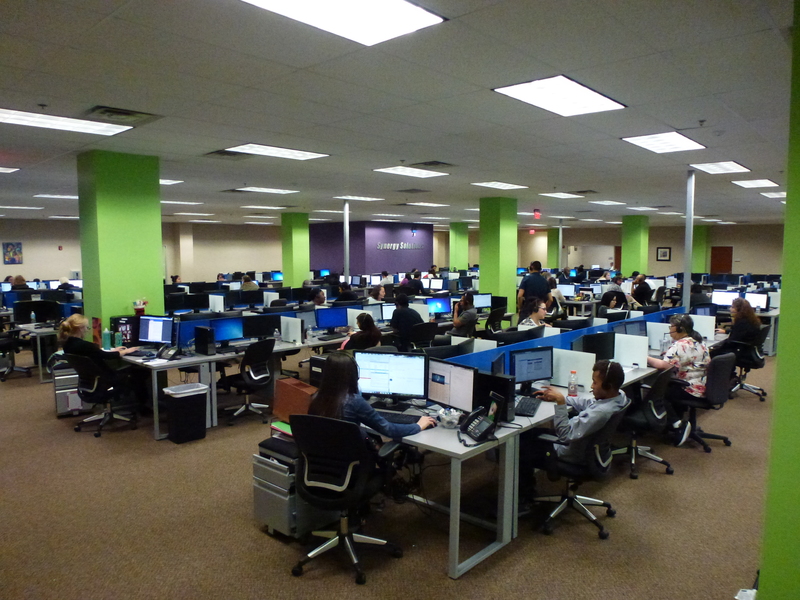 We have remodeled and retrofitted this space to accommodate over 350 contact center seats. 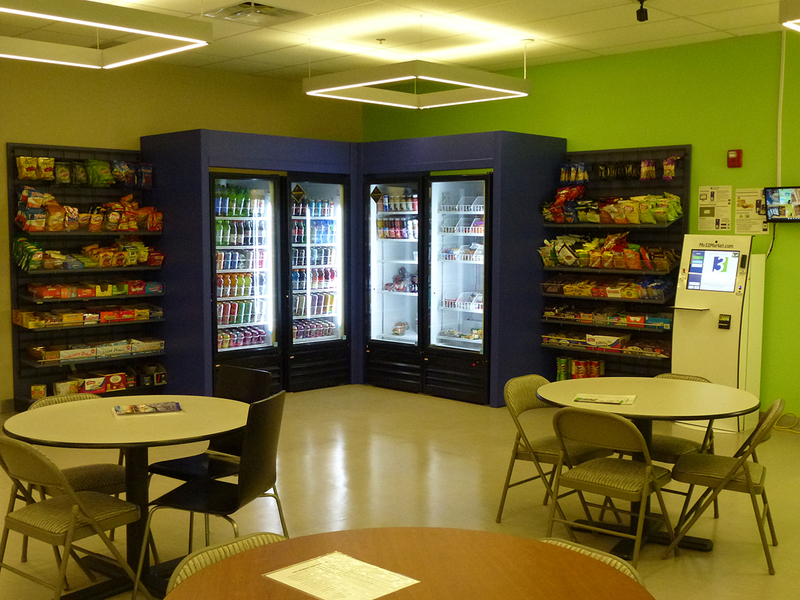 Our site demonstrates our commitment to our employees with large open and modern work areas, bright and spacious break rooms with fresh food and games, ample huddle and meeting spaces and plenty of free parking. 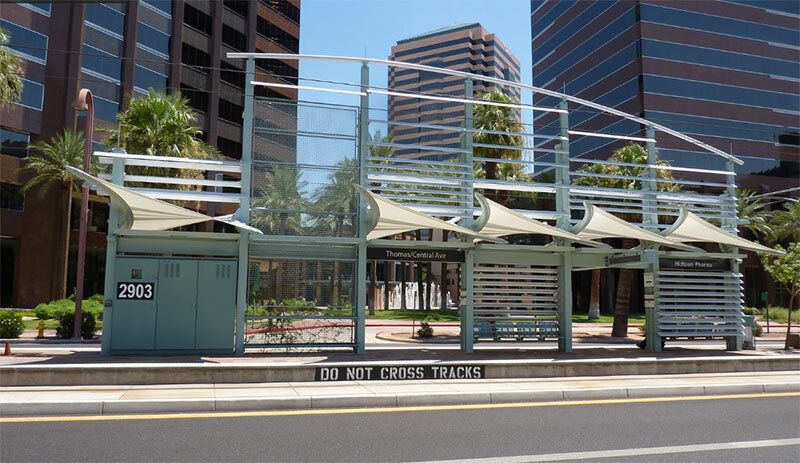 We are located directly north of downtown Phoenix and there is direct access to the Metro Light Rail in front of our offices. 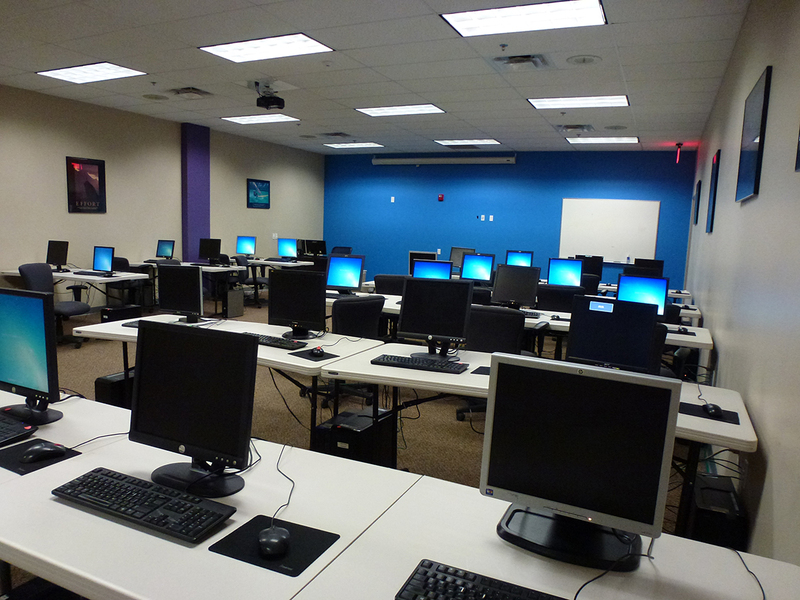 We also house our spacious corporate offices in the same space as well as our state of the art redundant data and server facilities. 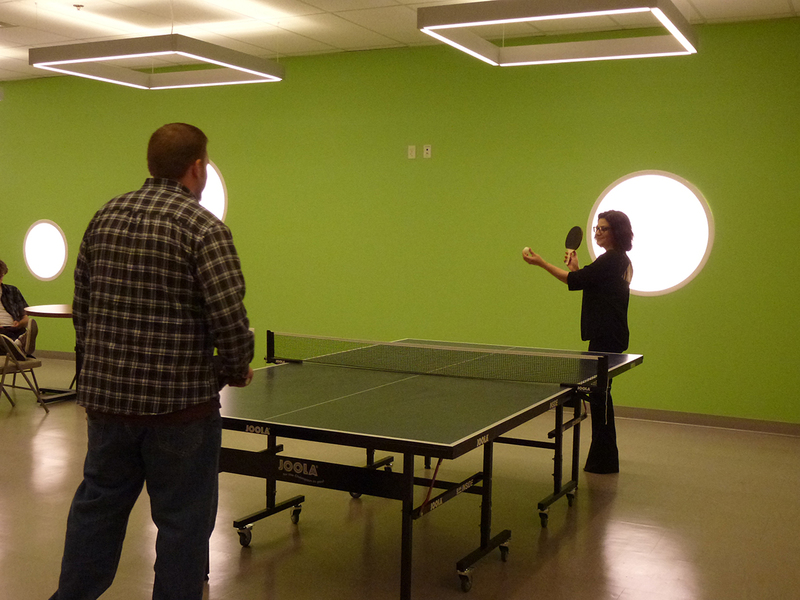 Day and night, the Bemidji, Minnesota contact center is buzzing with activity. 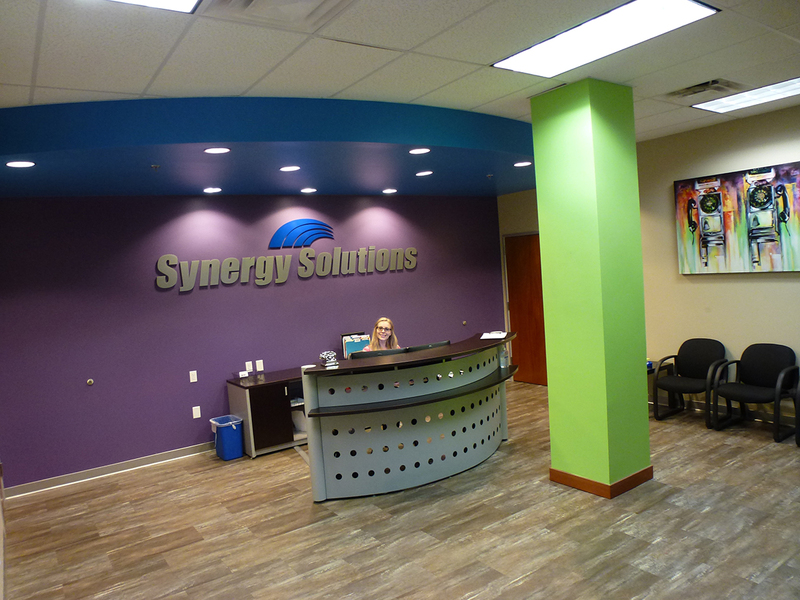 This Synergy center, located in the “First City on the Mississippi” and near breathtaking Lake Bemidji, boasts a tenured and articulate work-force and has been delighting Synergy clients since 2002. 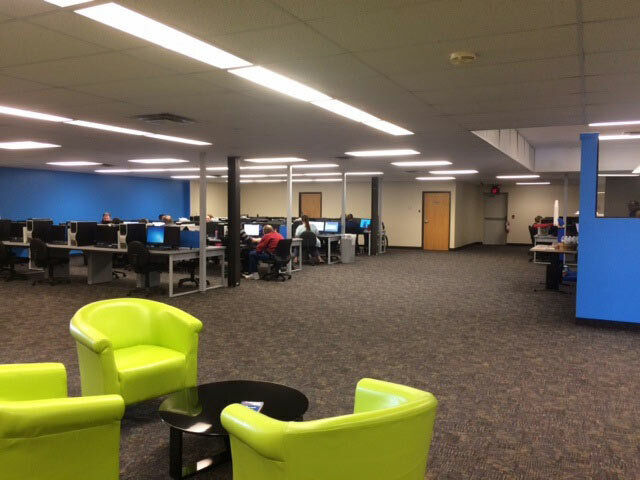 The Bemidji center underwent a complete renovation in 2016 as a testimony to our commitment to this community and our great employees. Synergy has identified best in class partner sites that meet our stringent criteria for culture, quality and performance. 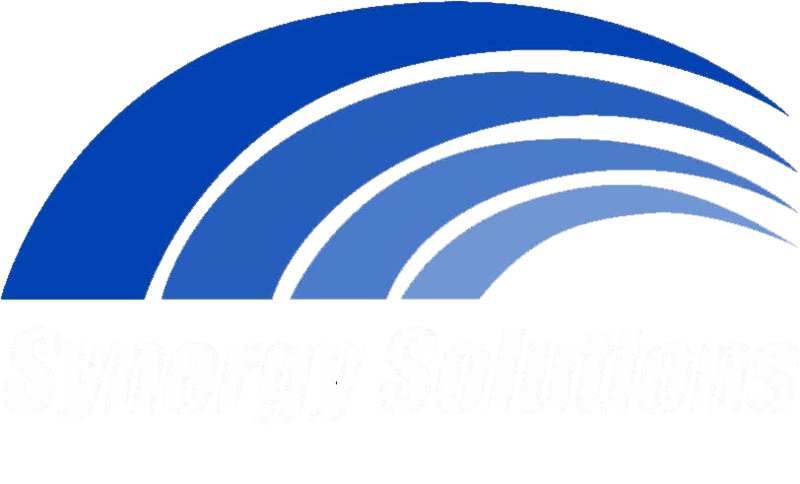 We bring the Synergy expertise to these global sites on behalf of our clients which allows for effortless expansion options. We currently manage programs in partner sites in the Dominican Republic, Belize and Jamaica.